Wireless home security systems have a lot to offer when compared to traditional hard-wired systems. The one big advantage in going with a wireless home security system over a hard wired setup is in the installation cost. You will save hundreds if not thousands of dollars in installation costs by going wireless. In fact if you can hang a picture on the wall, odds are you can install a wireless security system yourself. With a wireless security system there are no wires to run other than the electrical cord on the control interface. You’ll likely just need to be able to screw in a sensor here and there, or in some cases just stick it on via the adhesive backing. That means you or a paid installer won’t have to drill through walls, concrete, steel, fish for and run wires through walls, and hook everything up to your home’s power box which could even need a costly electrical addition. The larger the property usually also means the bigger the savings when it comes to wireless home security installation. 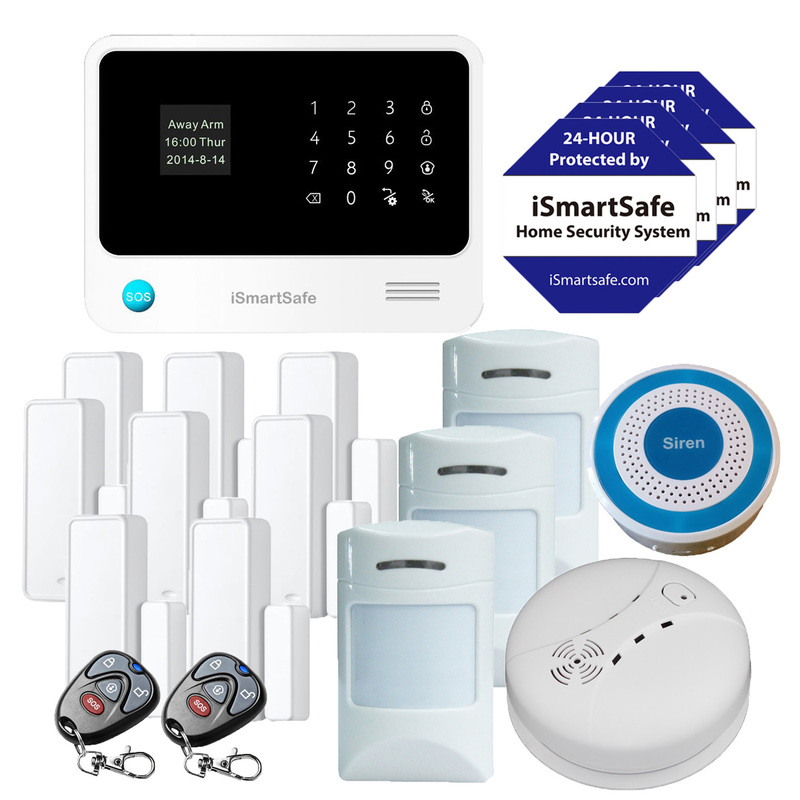 When it comes to choosing the wireless home security system that is proper for you, you will want to consider what options are best for your needs. Generally a system that supports a variety of different sensor and detector options is a good choice. That way you can add onto the system as you see fit, and further improve the overall safety and security of your home. While you might not want to have a motion detector in every room in your house (Especially if you have pets), you likely will want to have at least one or two in areas where some of your most valuable items are kept such as the master bedroom or office. Also you will want to consider if you want to hire a professional service to monitor your home’s security system or monitor your home by yourself using APPs. There are also other options in a wireless home security system that you should consider. It is definitely wise to invest in a setup that has a good battery backup system that will continue to protect you and your home in the event of a power outage or attempt at circumvention by a home intruder. One disadvantage of a wireless home security system is that the sensors and detectors will run off of batteries. So look for a system that can also alert you about low batteries, or at least make sure that you regularly test your system and replace the batteries at regular intervals. The last but not the least in choosing wireless home security systems is the connection. From reliability and safety view, cellular connection is the best. Wifi connection is cost saving, but it may lose connection due to losing internet or power. 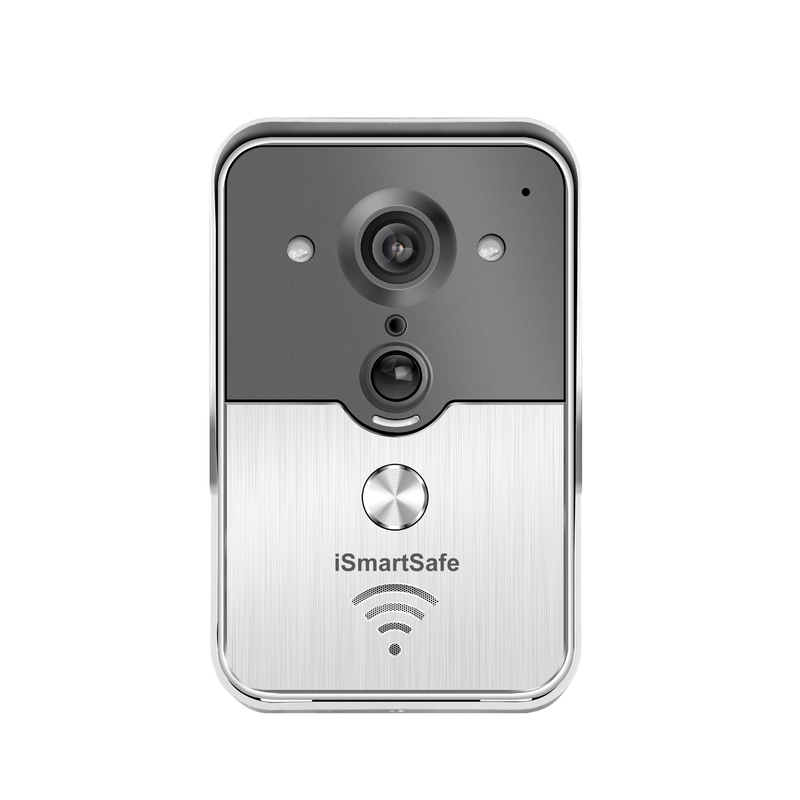 iSmartSafe home security systems has both cellular and wifi connection, double connection means double protection. We highly recommend wifi and cellular double connection home security systems. Wireless home security is awesome; I have a local security company who live monitors it, and I’ve never felt so safe! Very much worth the investment, in my opinion.